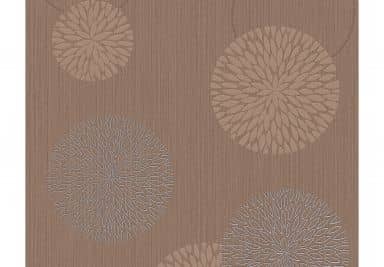 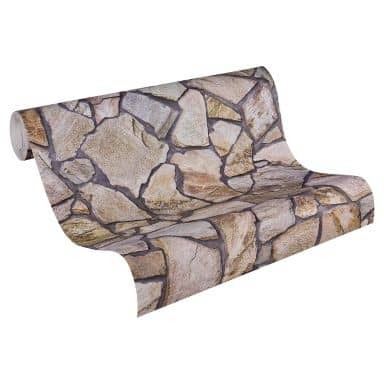 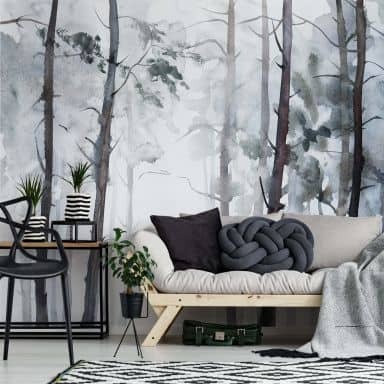 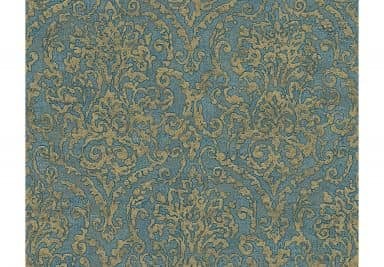 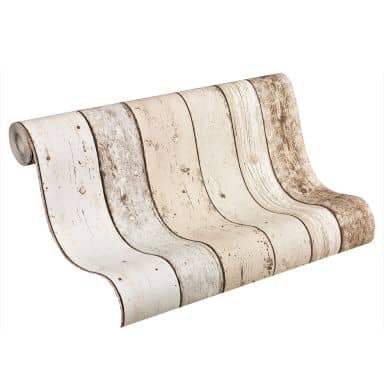 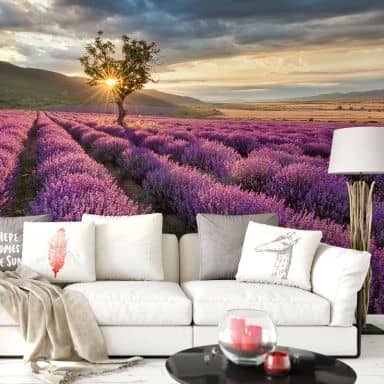 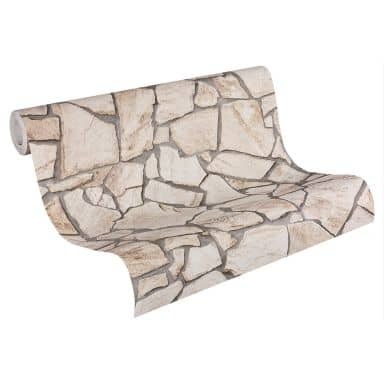 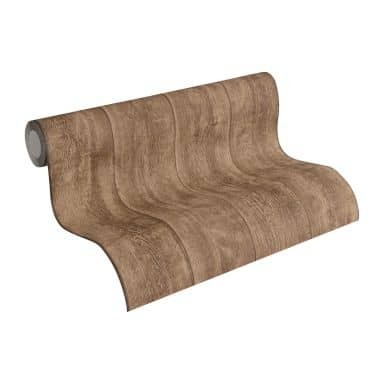 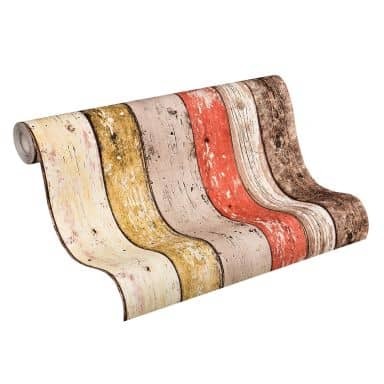 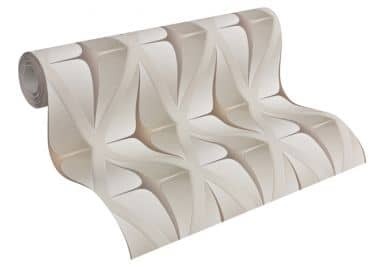 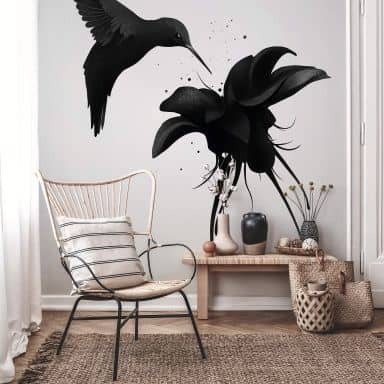 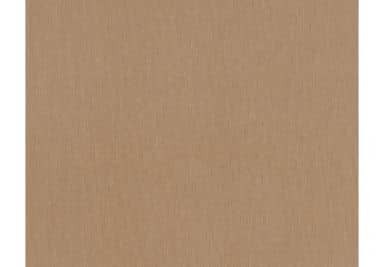 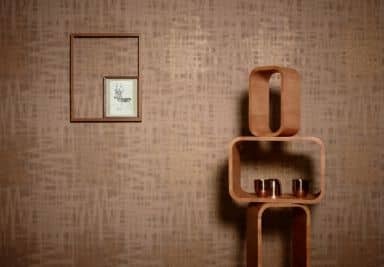 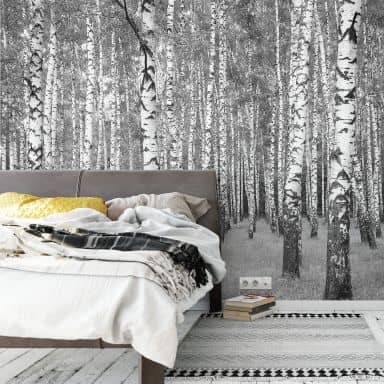 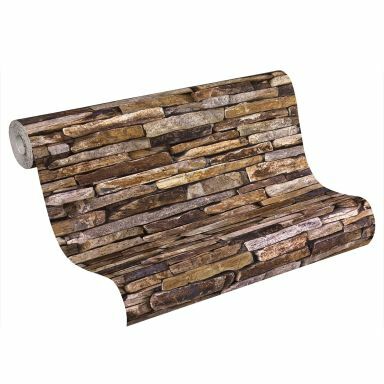 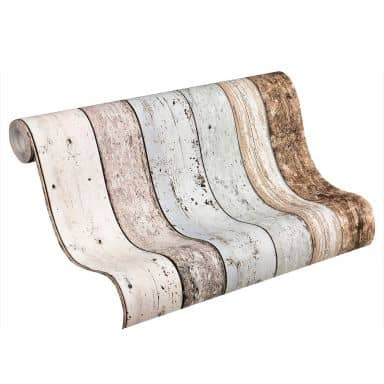 At wall-art.com you can shop for any wallpaper you like. 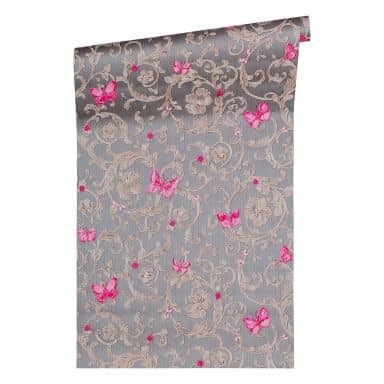 We have so many designs to choose from that you are sure to find something you love. 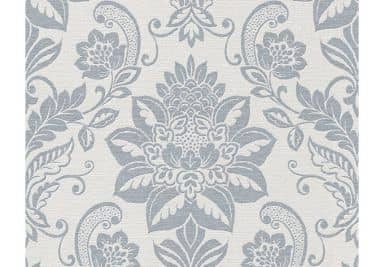 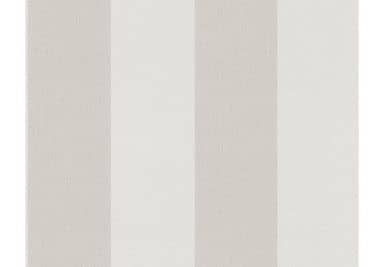 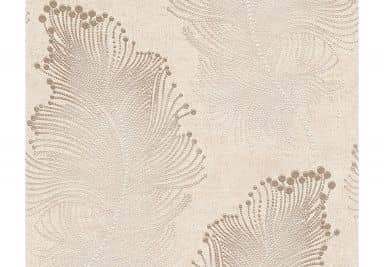 Browse our enormous collection of patterned wallpapers and brand wallpapers and be sure to also take a look at our photo wallpapers. 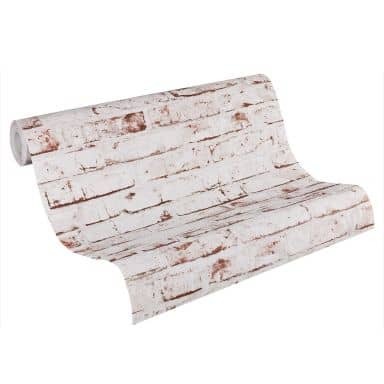 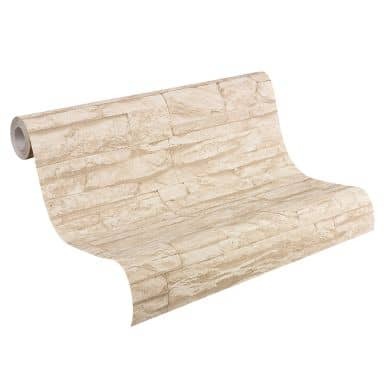 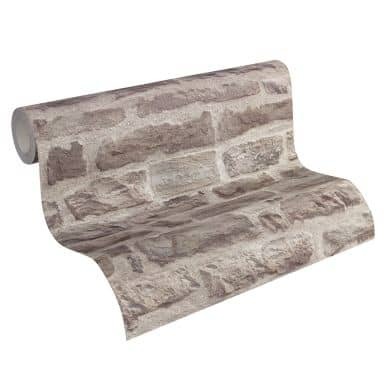 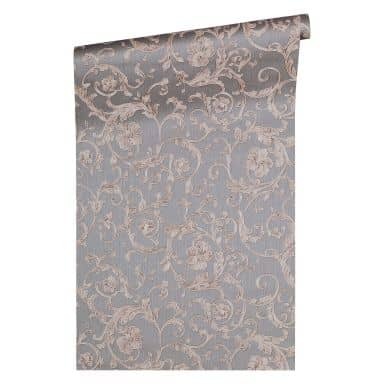 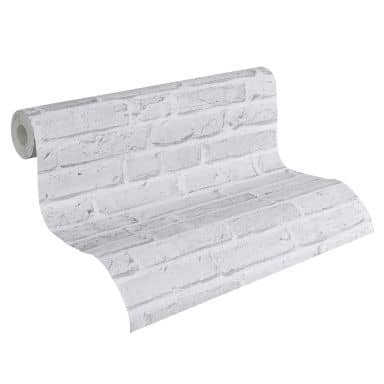 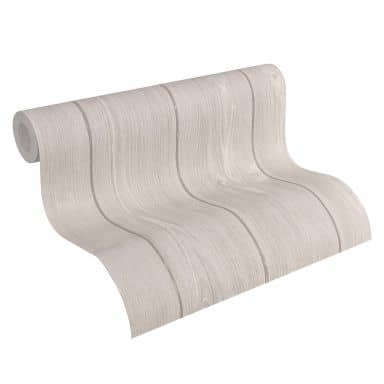 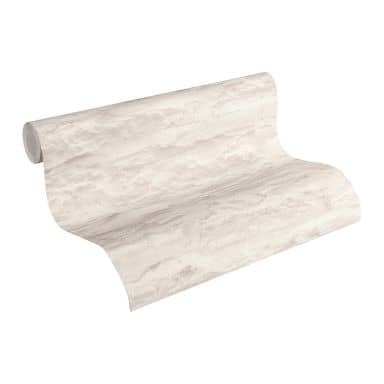 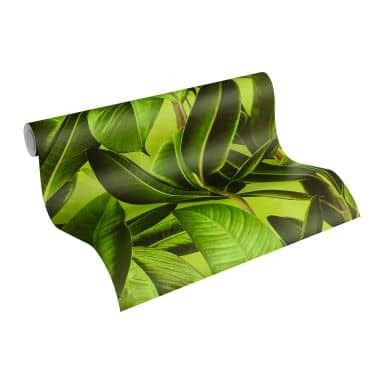 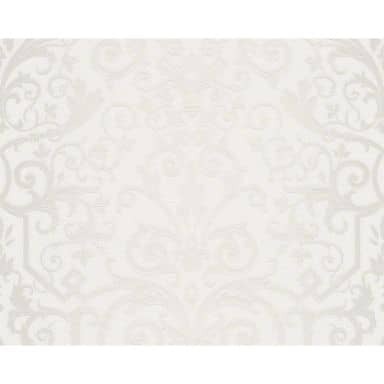 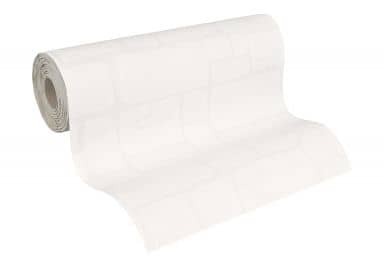 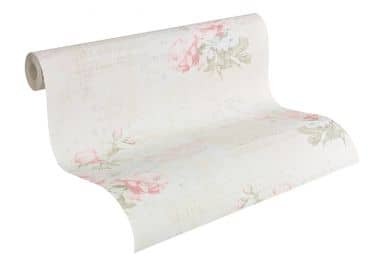 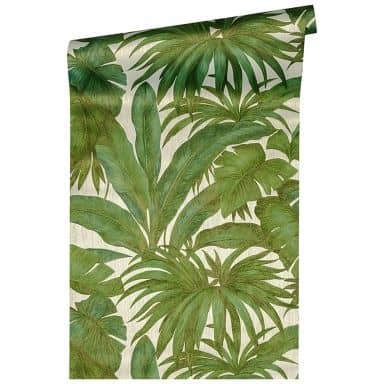 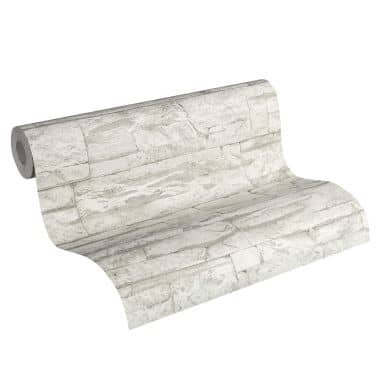 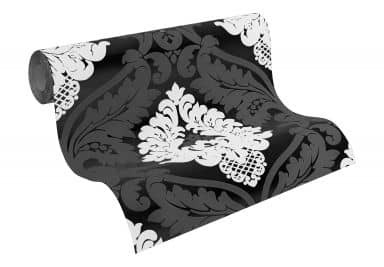 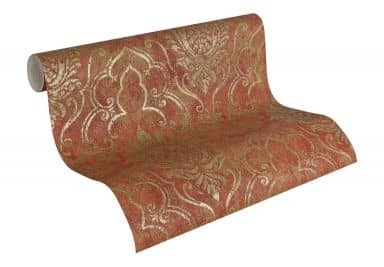 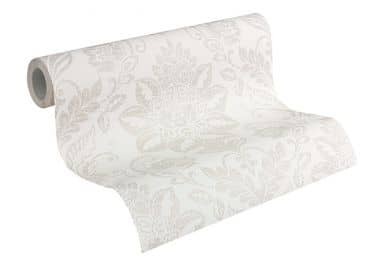 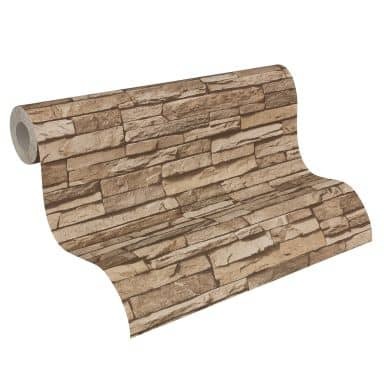 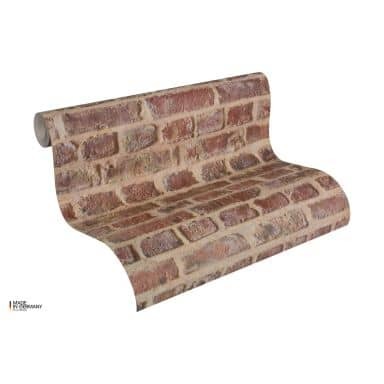 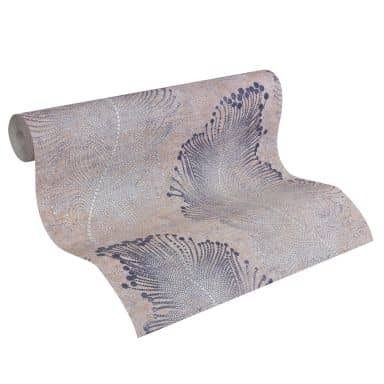 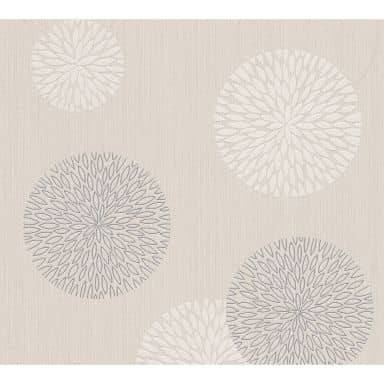 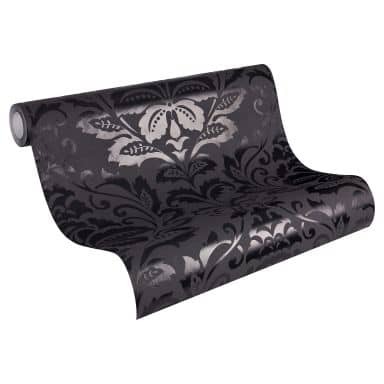 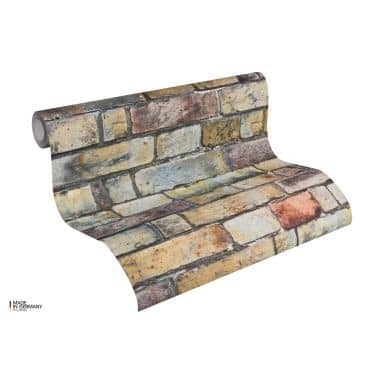 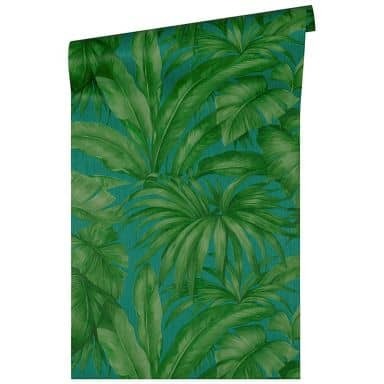 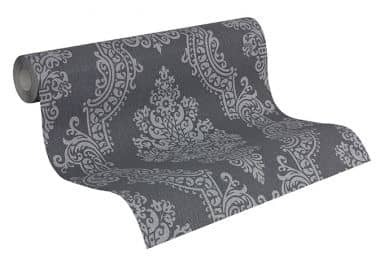 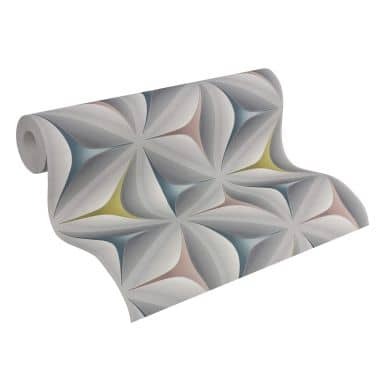 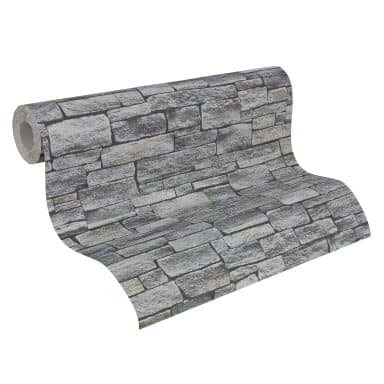 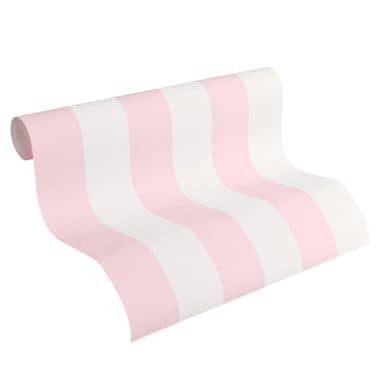 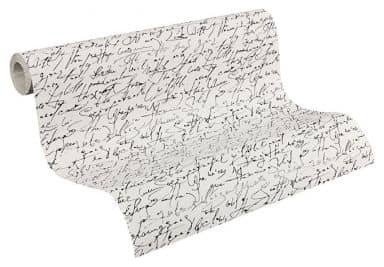 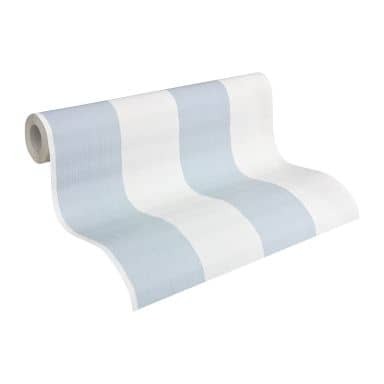 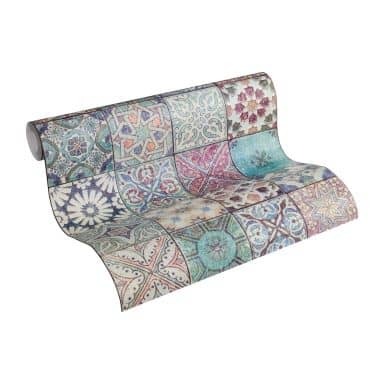 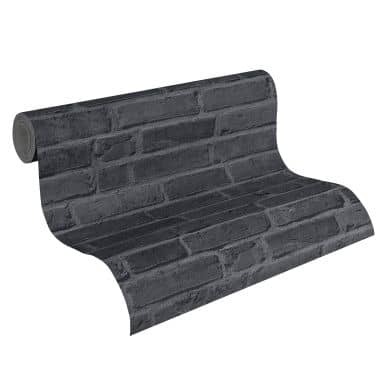 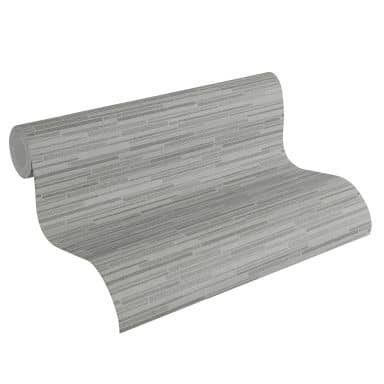 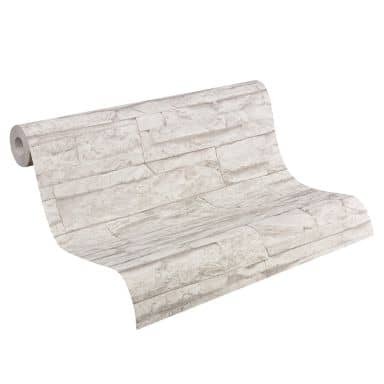 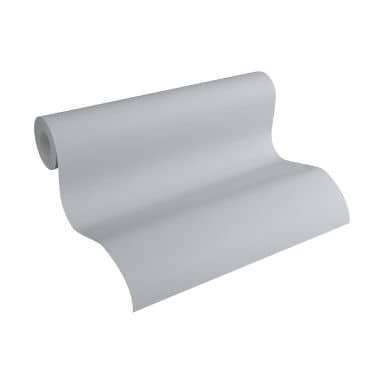 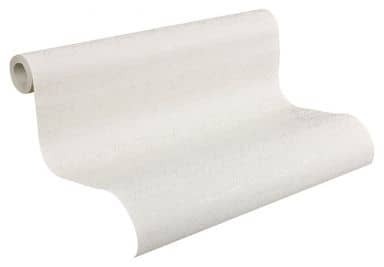 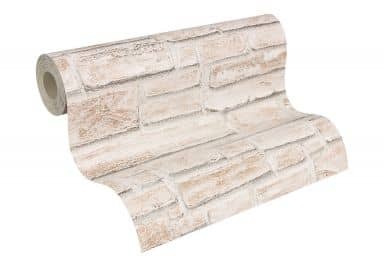 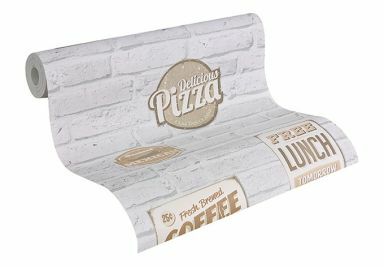 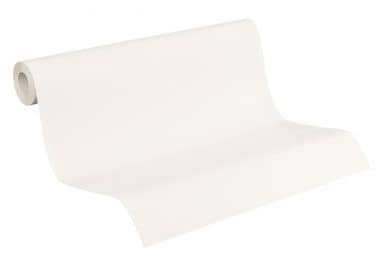 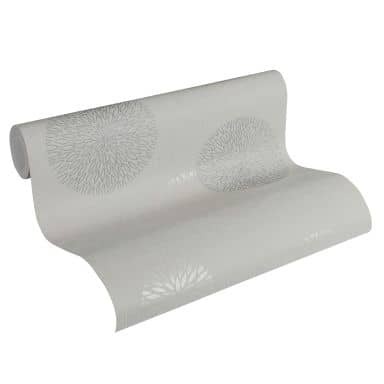 We sell wallpapers in many different styles. 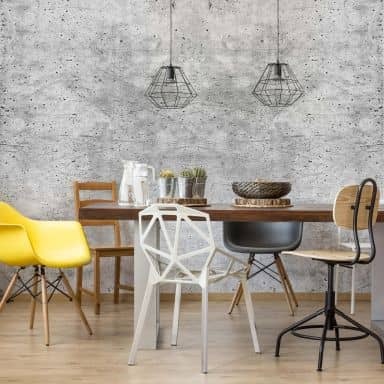 From contemporary collections to modern designs. 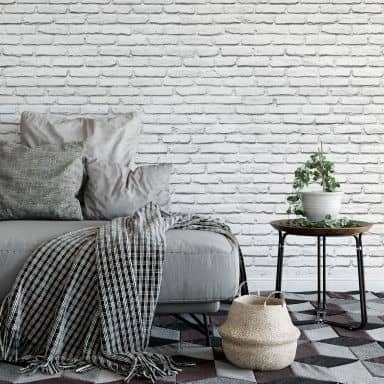 Are you craving the calm idyll of the beach or are you looking for a style to perfectly match you industrial interior? 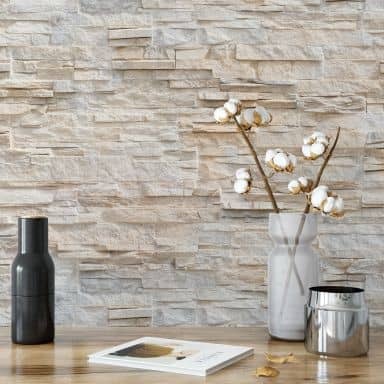 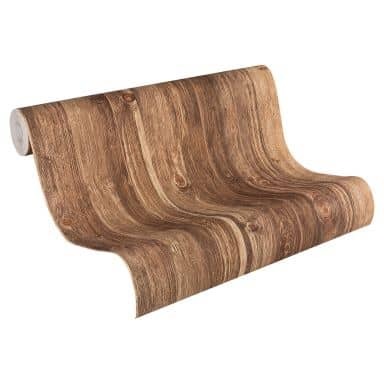 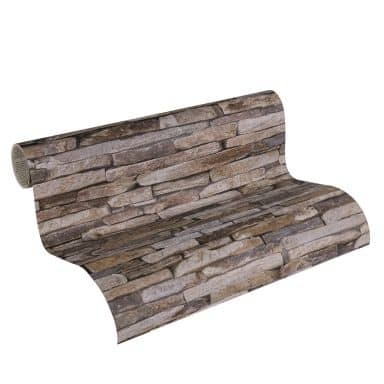 Wood textures and stone optics are perfect for any interior. 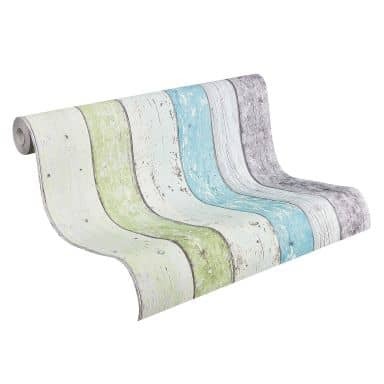 Pastel shades fit into a livingroom just as good as in a bedroom or hallway. 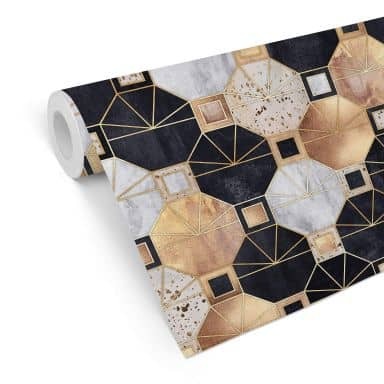 Geometic shapes can brighten up a room or office in an instant. 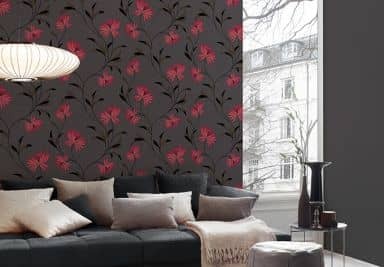 We show you the most recent trends and expand our wallpaper collections daily. 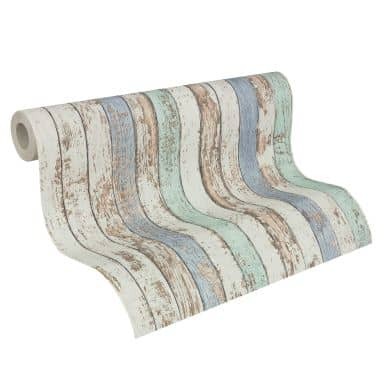 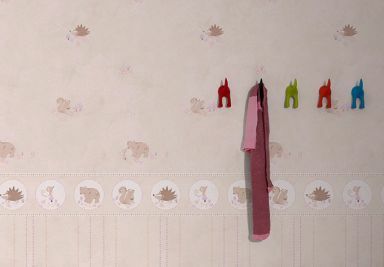 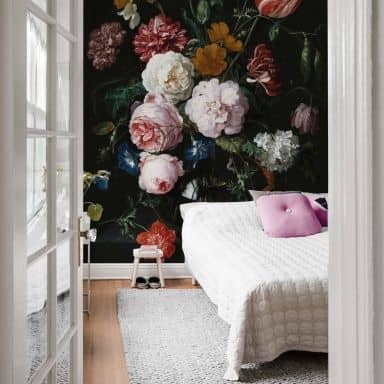 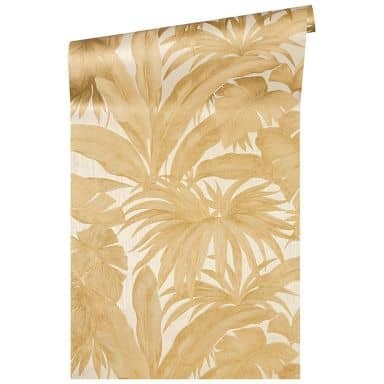 Wallpaper is just perfect for adding that little bit of extra to a boring room. 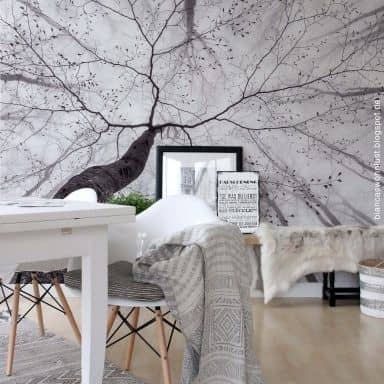 It is an inexpensive way to make those changes to your interior you've always wanted.